NEW DELHI, India (01 February, 2017) — Nissan Motor India Pvt. Ltd. reported 4,346 units domestic sales in January 2017 against 2,668 units sold the same month a year ago. Nissan and Datsun together recorded 63 percent year-on-year growth owing to the positive response of customers of Datsun redi-GO and a strong start for the newly launched Nissan Sunny 2017. In early January 2017, Nissan introduced the New Sunny 2017 with newly-added features,distinctive styling, and class-leading space. The new Sunny offers a great value propostion for customers without any price increase. Pricing starts at Rs.7.91 lakh (ex-showroom Delhi). Nissan Motor India has recently received a number of awards and recognition for its products and technologies. The accolades include Datsun redi-GO, the brand’s latest offering, which won two awards at the NDTV Car and Bike Awards 2017. 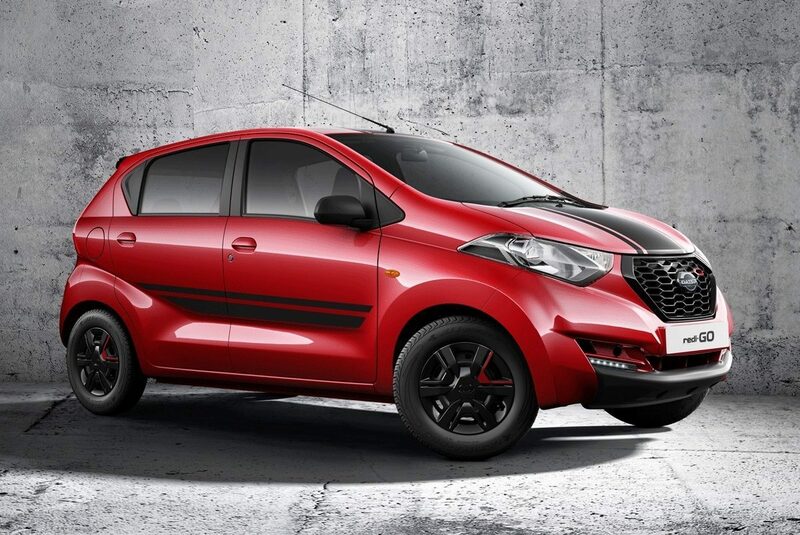 Datsun redi-GO received the Small Car of the Year award. Additionally, Sakshi Malik,world-class female wrestler was given the “Brand Ambassador of the Year Award” as the brand’s face for the redi-GO SPORT limited edition. Nissan Motor India Private Ltd. (NMIPL) is a 100% subsidiary of Nissan Motor Co. Ltd. Japan. The company was incorporated in 2005 and offers innovative and exciting products across hatchback, MUV, SUV and sedan segments in India. Nissan together with its global alliance partner Renault set up a manufacturing plant and a Research & Development Centre near Chennai. Nissan in India has a portfolio of two brands, Nissan and Datsun. For more information, visit www.nissan.in.